The Wildlife Center of Virginia had literally flown under my radar until recently. 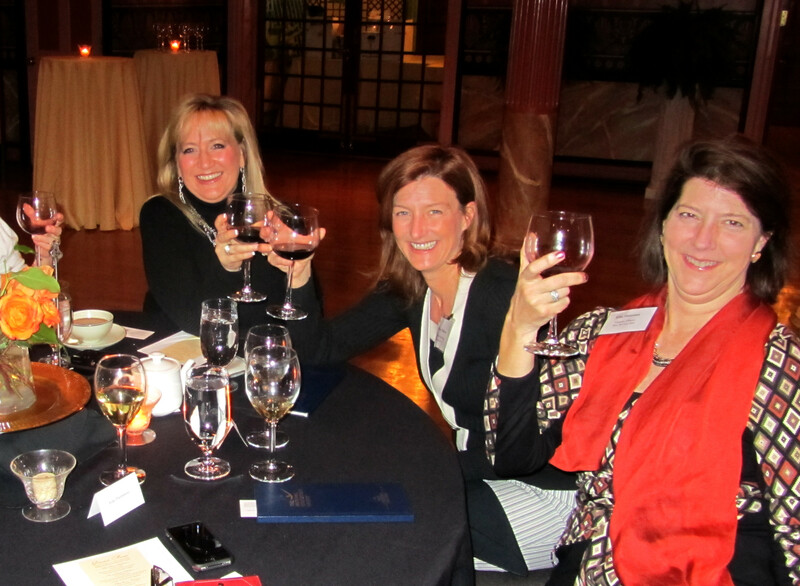 Via social media, my attention was called to the fundraiser “Wings Over Wine Country”. Combining a love of wine and the beauty of the powerful raptors, Bill Sykes, Outreach Ambassador, brings the birds out to the wineries to promote interest and encourage contributions to the wildlife center. Prince Michel Winery and DuCard Vineyards have already played host to the charity this year. As a child in Germany, we lived near a falconry and observed the Peregrine Falcons in action, hunting for food. The image has been imprinted in my brain for ages and seeing these remarkable birds brought the whole experience back to life. Through friends, we were able to tour one of the world’s leading teaching and research hospital for wildlife and conservation medicine. 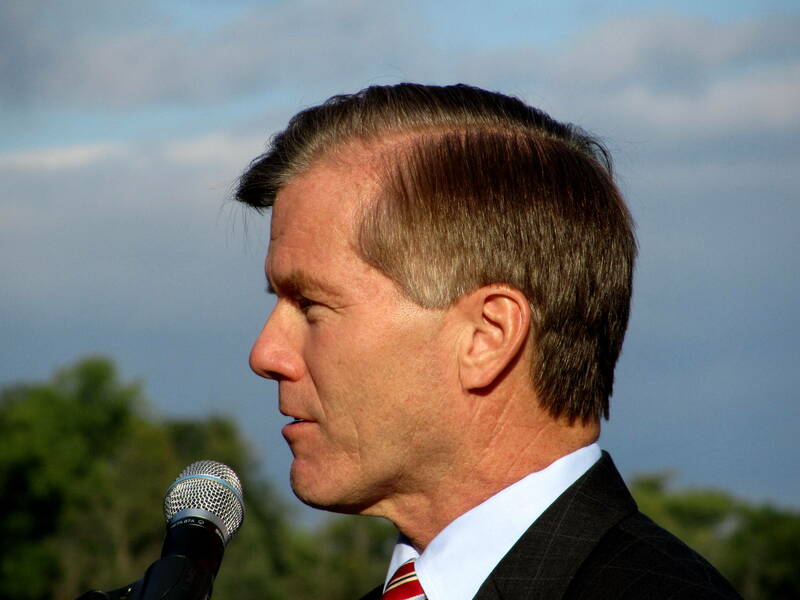 Bill (Sykes) guided us through the 5,700-square-foot state-of-the-art facility. 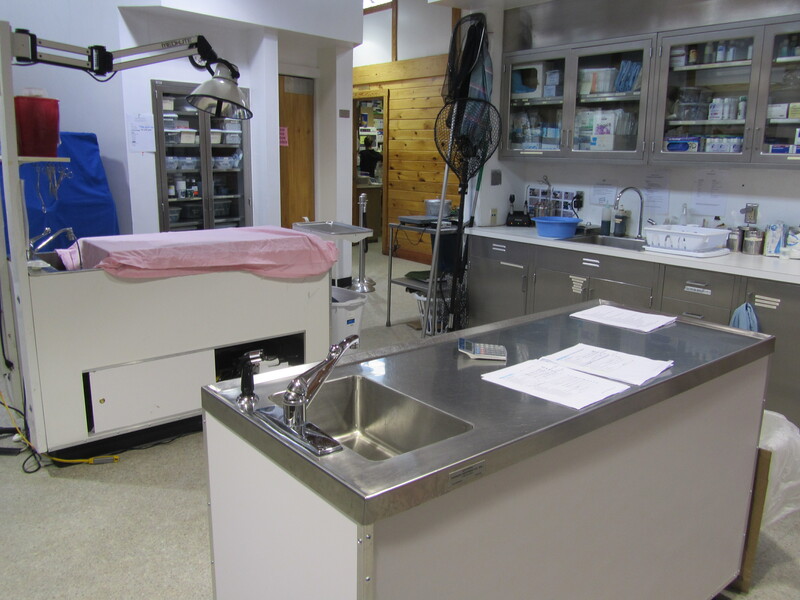 It is fully equipped with gas anesthesia, critical care equipment, surgery, radiographic and fluoroscopic equipment, laboratory facilities, inside and outside holding areas, and flight cages. At any time there may be from 80 to 250 animals on the premises. Later we headed outdoors to meet some of these amazing bird. The rehabilitation center cares for thousands of injured native wildlife. Animals unable to be released back into the wild can become educational animals or “Ambassadors” for the center. starting with the diminutive Pignoli, the Eastern Screech Owl. She is pictured at the top of the page, showing us her one good eye and her striking russet colors. 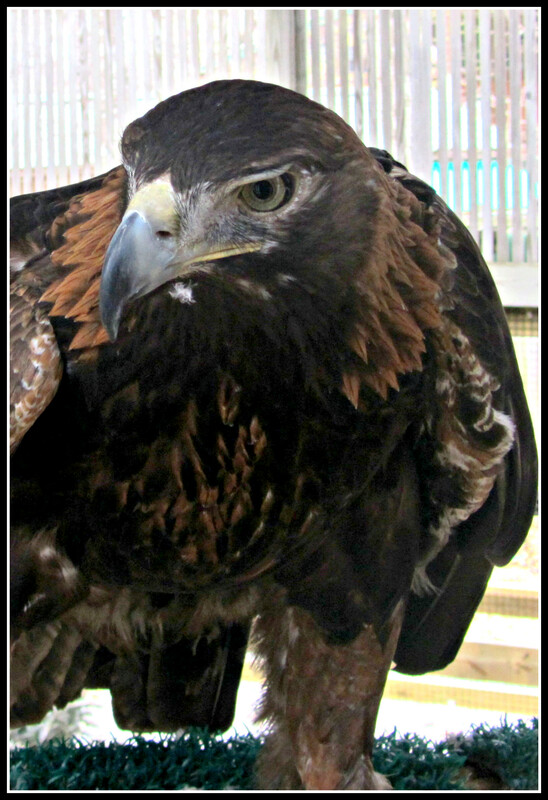 Junior, the Golden Eagle, was very engaging and hopped over to a perch to greet us. Junior will join Wildlife Center President and Co-Founder Ed Clark at Pollak Vineyards in Greenwood, Virginia for a very special event to benefit the Wildlife Center of Virginia on April 7th from 5-7 p.m. Tickets to this event are available through Pollak Vineyards for $25 per person. 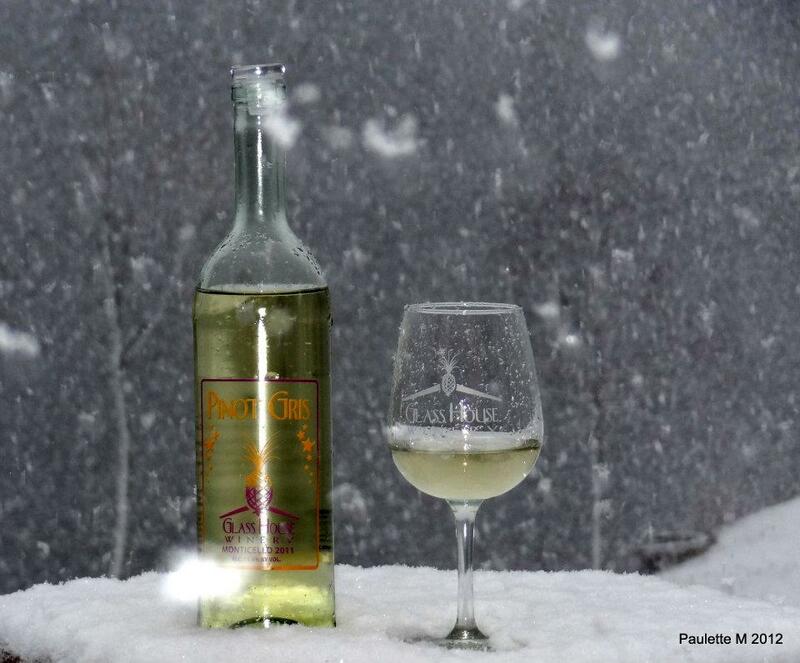 Pollak Vineyards will donate $15 of every admission to the Wildlife Center of Virginia. 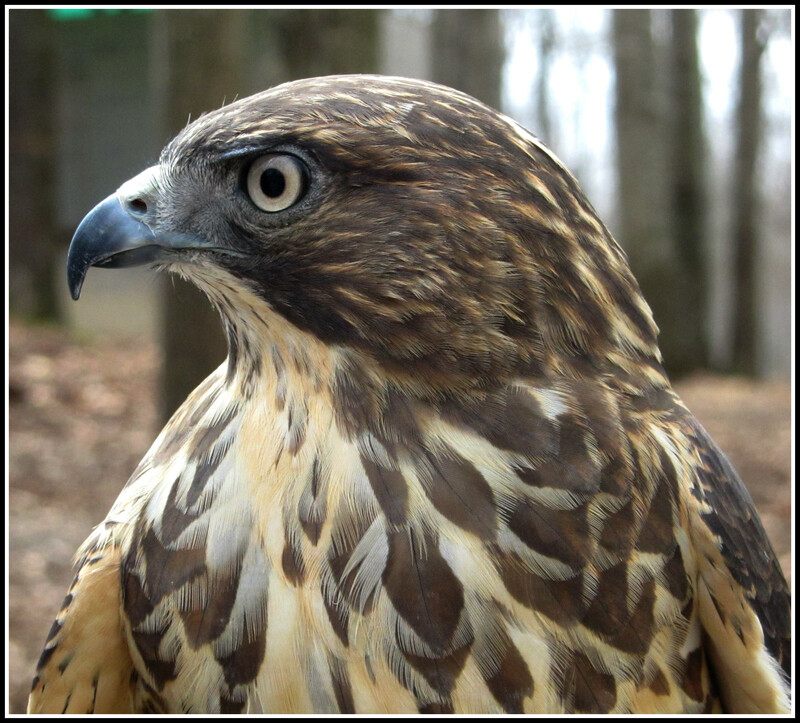 Grayson is a fiercely beautiful Broad Winged Hawk and regularly accompanies Bill on outings to the wineries and breweries. She is one of the patients that was unable to be released back into the wild. 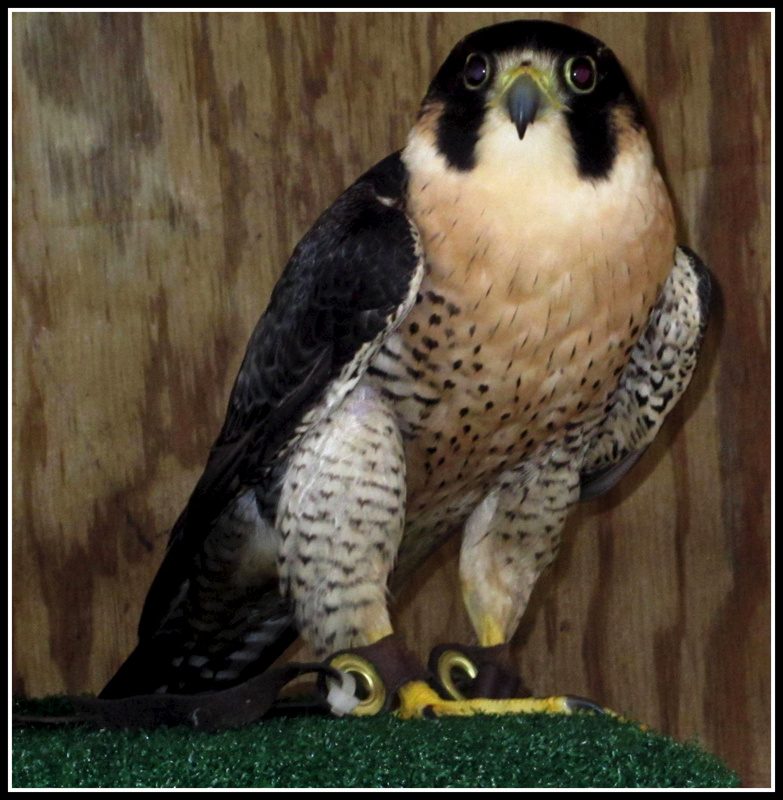 These rehabilitated birds can become educational animals or “Ambassadors” for the center. Several events have been scheduled this year so there will be many opportunities to learn about the animals and birds that have been rehabilitated at the center. 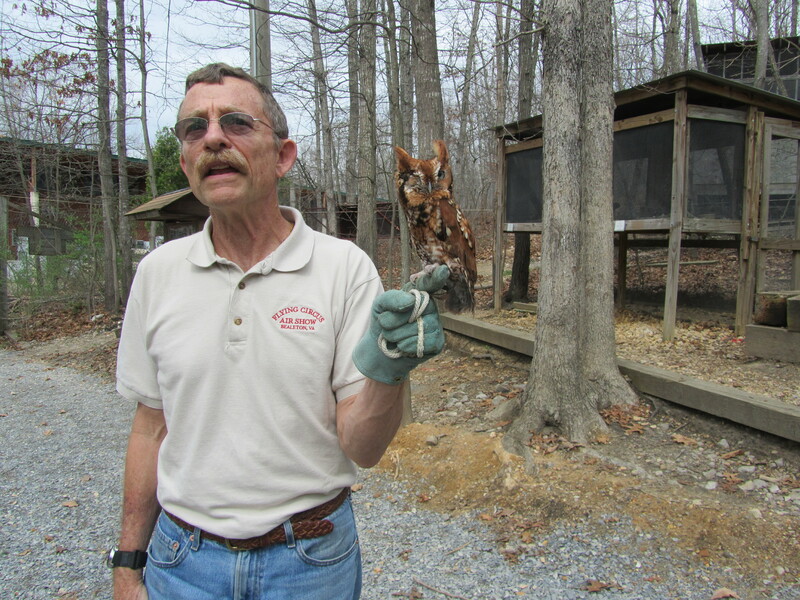 Wings Over Wine Country & Kickoff of National Parks Week Sunday, April 22, 2012, 2-6 PM Bill Sykes from the Virginia Wildlife Center will be here with live raptors – hawks, owls and other ‘ambassadors’ and talk about their efforts to rehabilitate injured wildlife in Virginia. There’s no charge for visiting the Shenandoah National Park during this Week, so it’ll be a great day to take a hike too. Contributions welcome, with matching by DuCard. Special thanks to Paulette Musselman for introducing me to Bill and of course, to Bill Sykes for the time he shared with us and his passion for these amazing birds. Driving to a bloggers meeting this morning at Cville Sheblogs with my cell earphone out and the radio on (highly unusual), I picked up the Joe Thomas In the Morning program. This was very fortuitous! 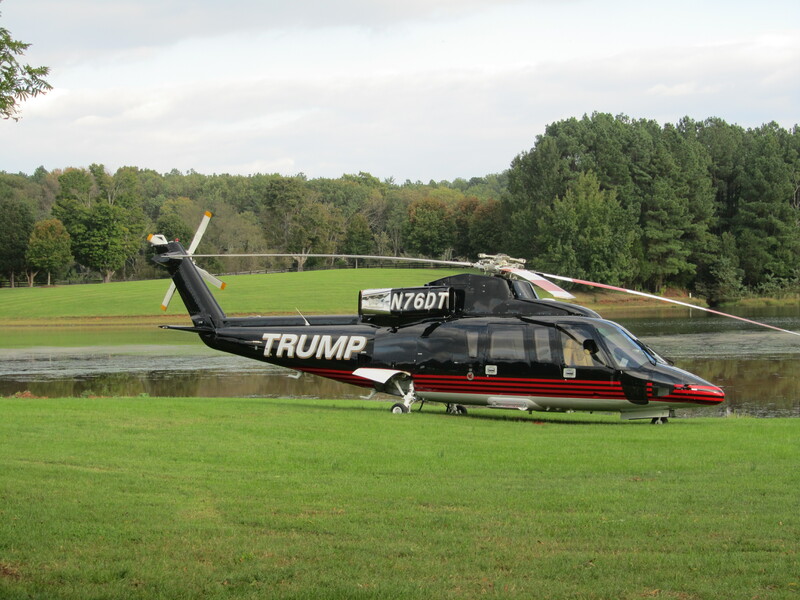 The subject was part two of the battle over noise between a local land owner and his neighbor, a vineyard owner. Apparently tension is building a bit and both sides are calling for support from local friends and non residents alike. Joe was broadcasting the neighbor’s viewpoint after airing Al Schornberg’s side on the previous day. 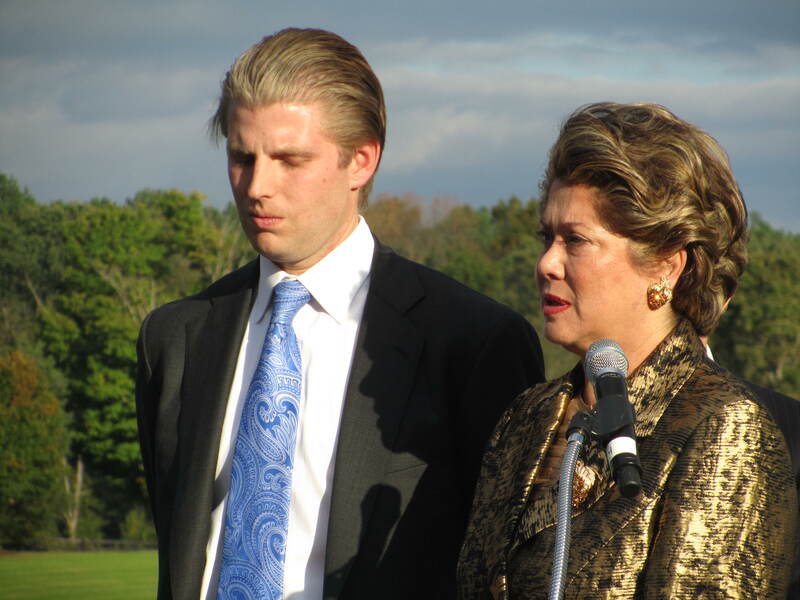 Unfortunately, I missed that one, Darn! 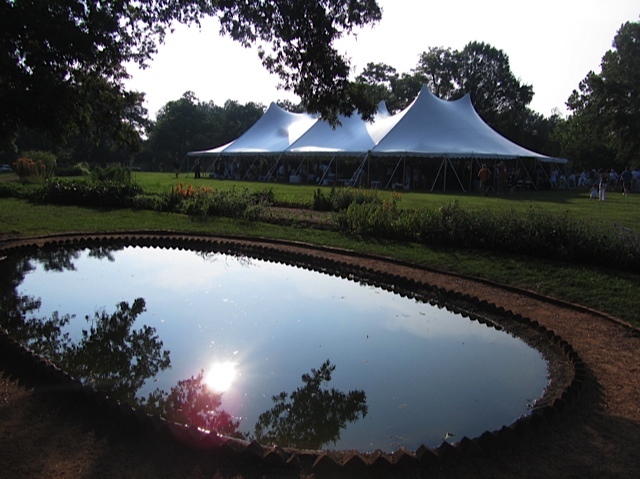 Several bloggers have posted their opinions on the matter, including Cellarblog and MattieRocks who has provided music for some of the wedding events at Keswick. Al commented on my earlier post with an explanation of the efforts they have made to dissipate the noise level affecting neighboring farms. See his comment on ” Alert! Keswick, We’ve Got Your Back” post from the other day.He provides a detailed list of the steps taken and I highly recommend reading his comment! Tomorrow evening should prove interesting, look forward to seeing everyone there! 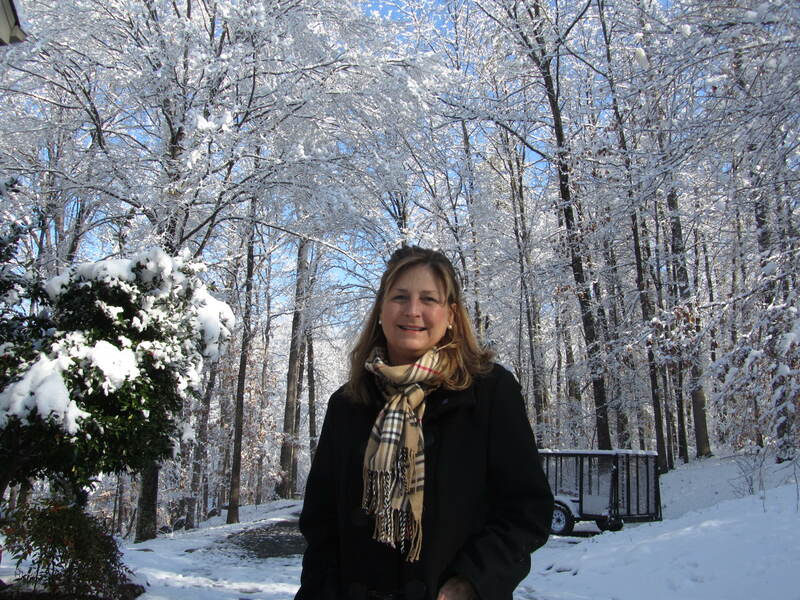 Albemarle County Board of Supervisors at 6 p.m. ALERT! 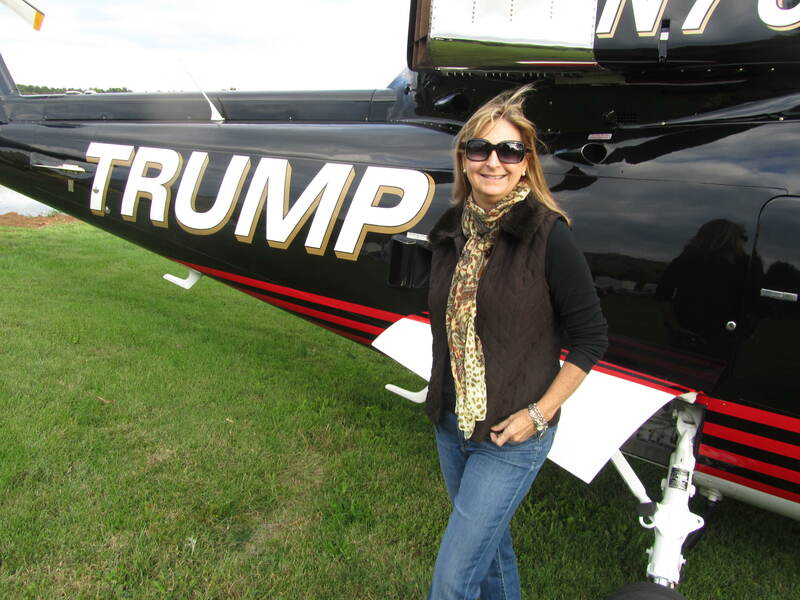 “Noise Ordinance”- Keswick,We’ve Got Your Back! 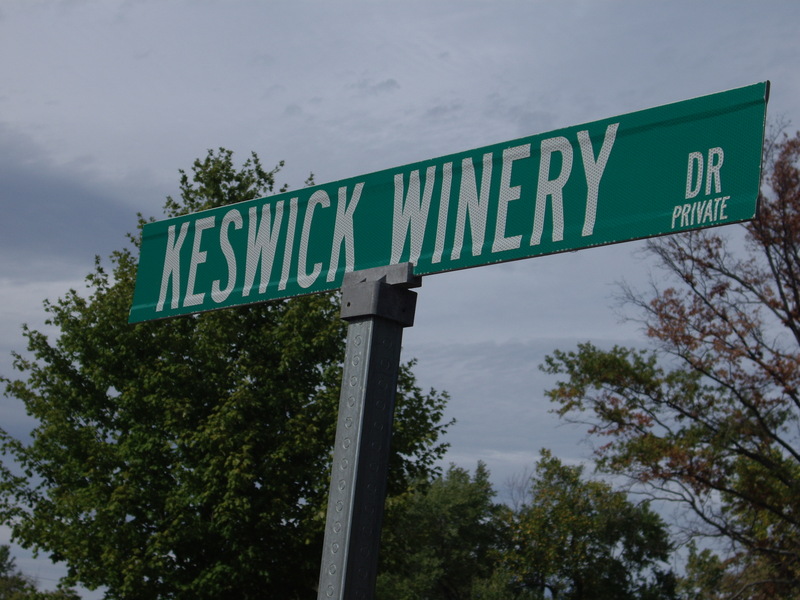 Keswick Vineyards is doing their best to be a good neighbor! 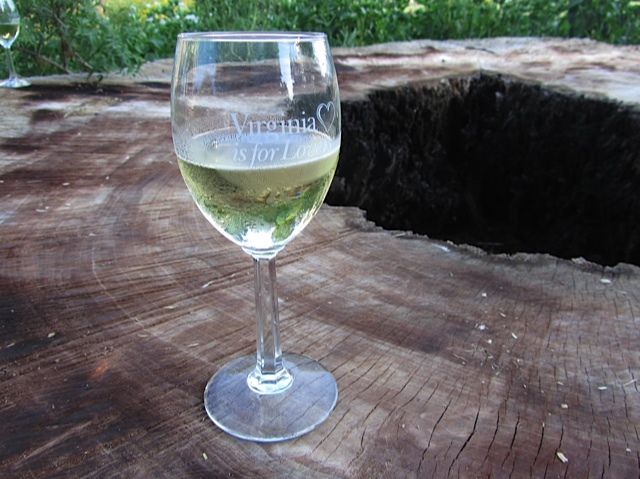 Come support our neighboring vineyards at the Albemarle County Office Building March 9th at 6 p.m. ! 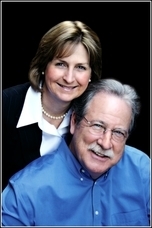 This is a reprint of Keswick’s blog that I felt should be seen by as many people as possible. 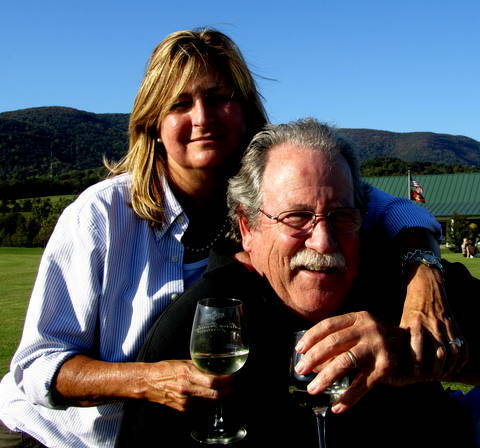 I got into winemaking for many reasons, the love of farming and definitely a love of wine. 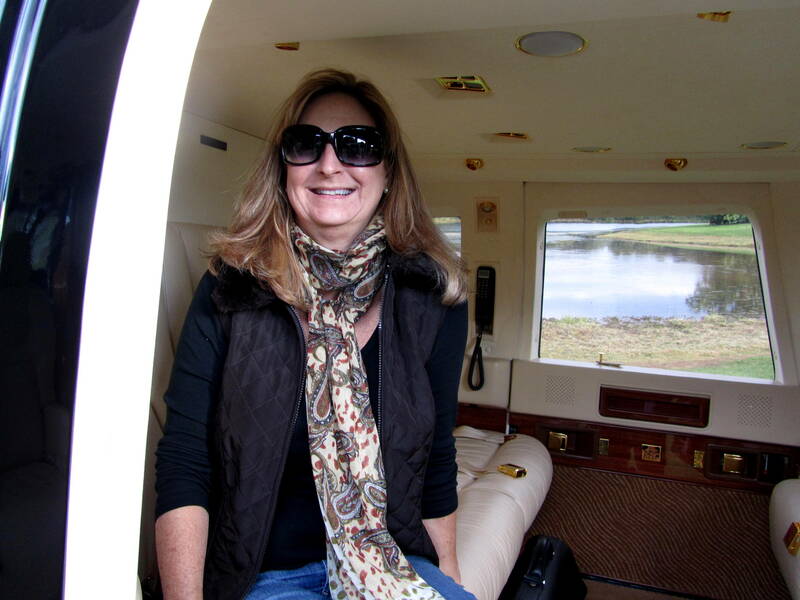 I get butterflies in my stomach when I see sweeping vineyards and land being farmed to create products that not only bring joy to customers, but also provide a much-needed boost into the economy of the surrounding areas. 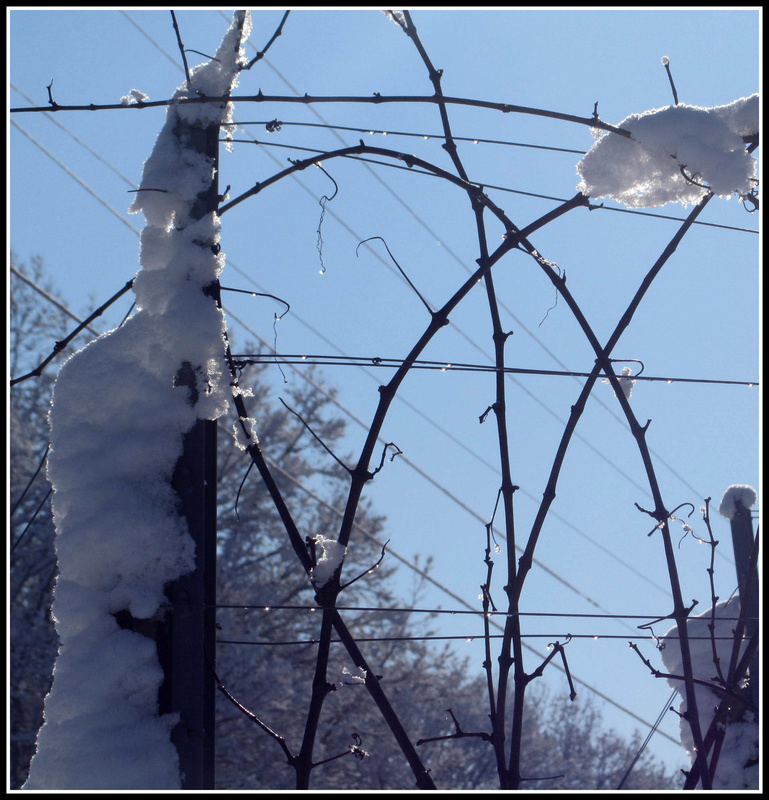 It is with this in mind that I request your help regarding a certain matter, that not only affects us at Keswick Vineyards, but also potentially many other wineries in the county of Albemarle in the future. We opened our doors last year for weddings to be hosted on the property knowing that many a bride would want to say their vows surrounded by beautiful vineyards, with gorgeous views of the Southwest Mountains. What better way to start a new chapter in one’s life. 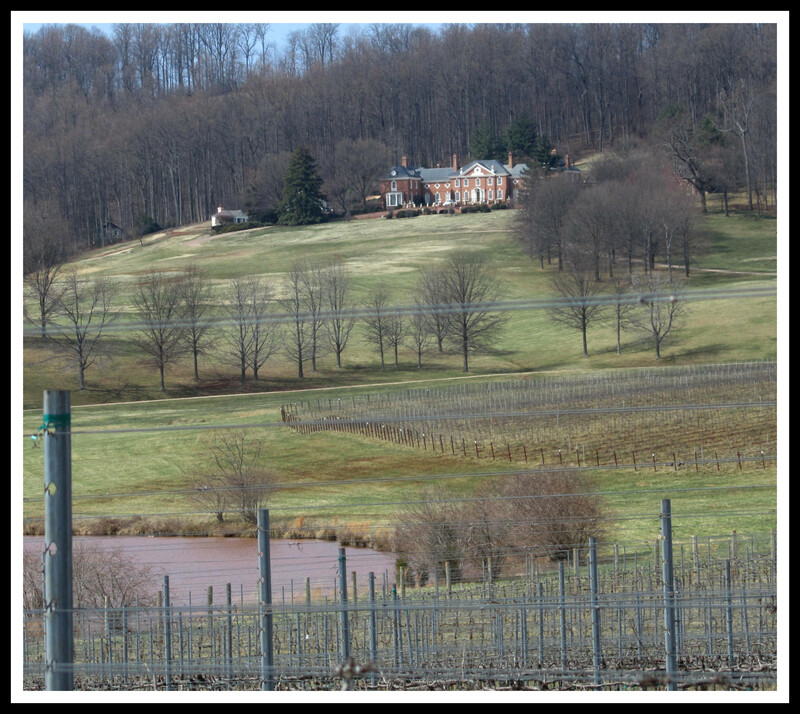 Albemarle County’s noise ordinance leaves much to personal interpretation, and dependent on the surrounding residents may be used to force the wineries to cease holding these events. 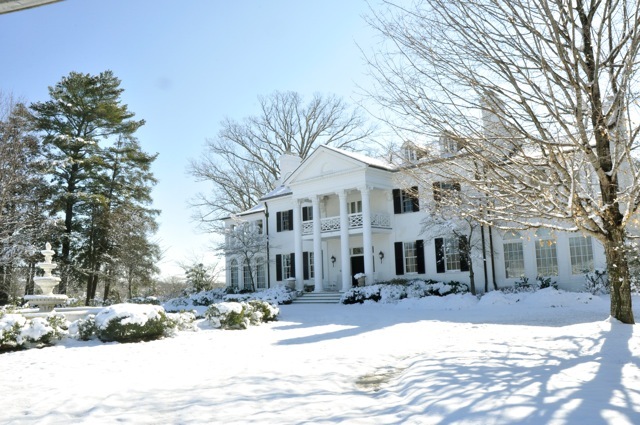 It is with this in mind that I urge you to read the information regarding this ordinance, and if you feel like we do, to sign the petition as either a resident or non-resident of Albemarle County [there are two specific petitions]. ﻿﻿﻿We are having a public hearing at the county office building on March 9th at 6pm and showing your support would be greatly appreciated. 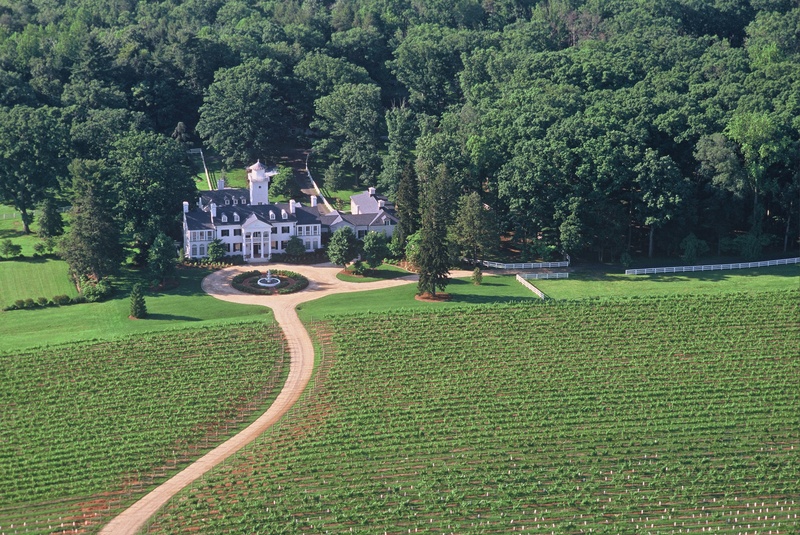 Loudoun, DC’s Wine Country: Clusters of Divine Wine and Dine! 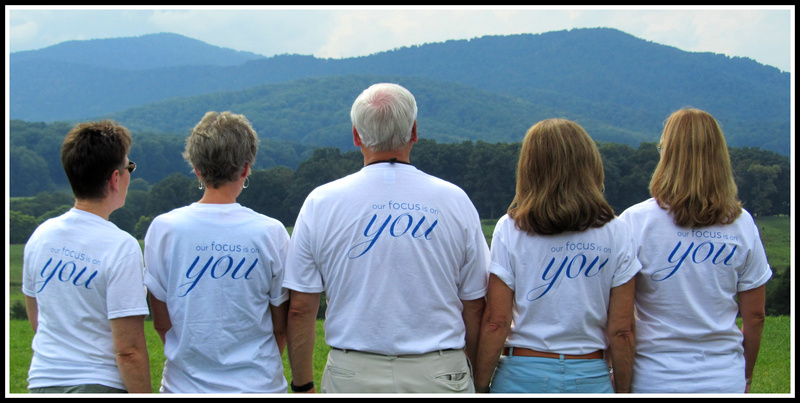 Charlottesville UnCorked is taking a detour to the North! 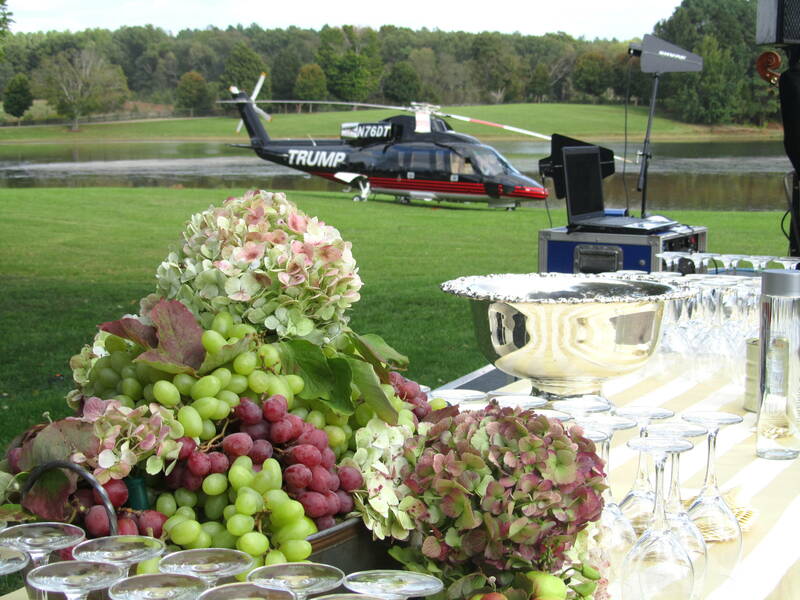 I was recently invited to a most elegant and delightful dining experience hosted by Visit Loudoun! 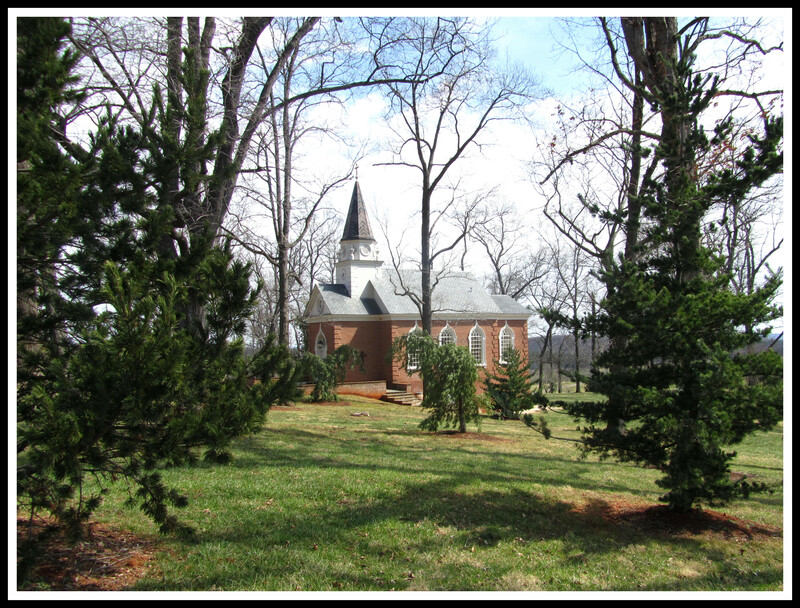 I have been enticed to venture back to Virginia’s horse country, drive the Snickersville Turnpike and revisit the charming historic town of Middleburg. 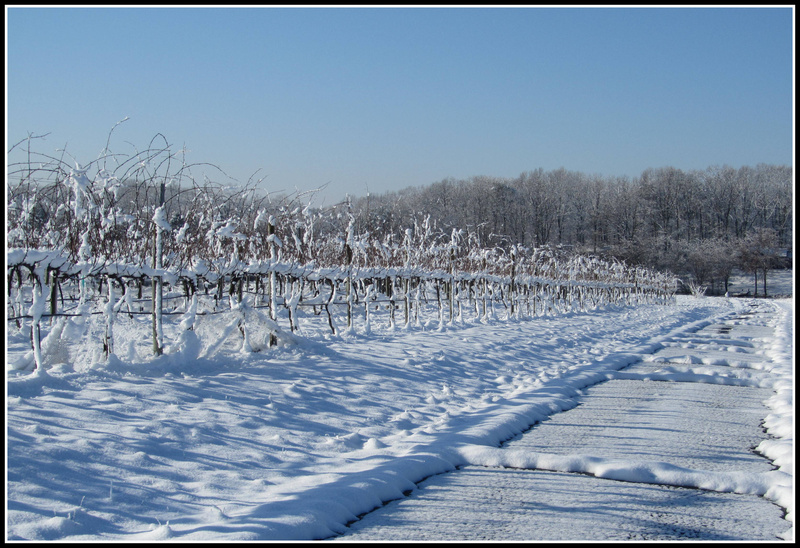 Emerging as a weekend destination for tourists and Virginians, Loudon County, trademarked as DC’s Wine Country, is only 25 miles from Washington, D.C. and actively promoting their culinary and historic assets. 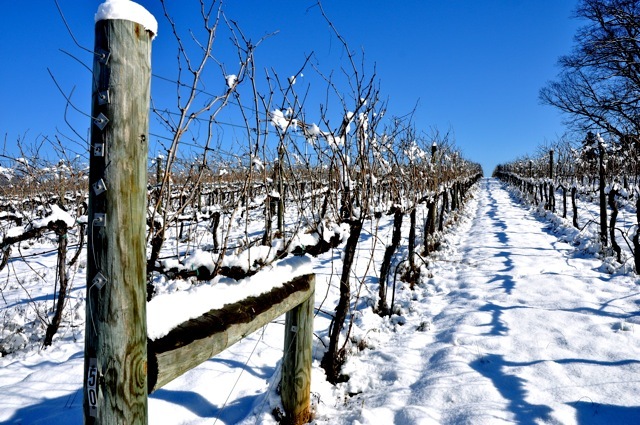 The wine trail in Loudoun is divided into five geographic “clusters” for scenic and strategic driving experiences to clusters of wineries and vineyards. It was my good fortune to be included at a dinner at the historic Bolling Haxall House in downtown Richmond for an evening of fine dining paired with some of Loudoun’s finest wines! 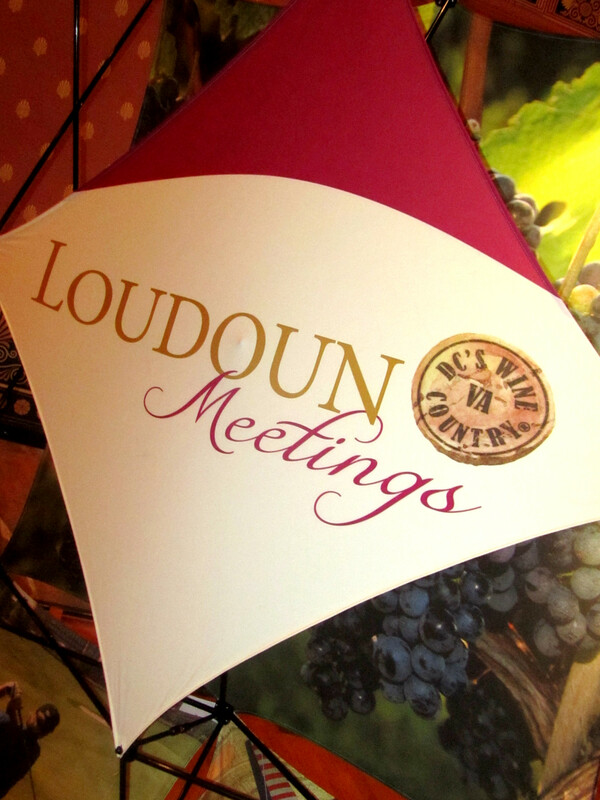 The focus of the event was to garnish interest in Loudoun County for weddings, conferences and tourism by highlighting some of their award-winning cuisine and wines offered in the heart of The Journey Through Hallowed Ground National Heritage Area. I was greeted by Jeremy Harvey, VP of Destination Marketing, Visit Loudoun and Jacqueline Toppings, Director of Public and Industry Relations. They immediately made me feel welcome and introduced me around while delicious hand crafted hors d’oeuvres were circulated and Chrysalis Winery, Boxwood Winery and Breaux Vineyards wines were served. Heavenly! Jennifer Ritter, Director of Sales invited me to dine at their table and the combination of personalities with her hostess skills transformed it into the best table in the room! The renowned French Chef William Walden of the Goodstone Inn and Estate was introduced and subsequently presented a fabulous meal of fresh,artistic, locally sourced cuisine. 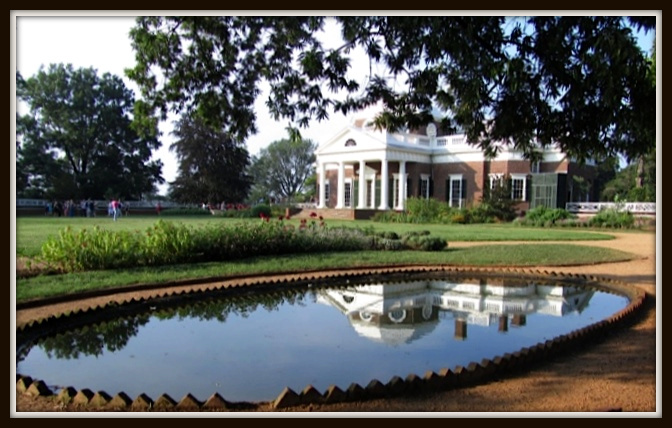 Enter to Win Follow Your Heart to Virginia Sweepstakes and a stay at the Goodstone Inn & Estate! Really Enjoying the Fruits of Loudoun! 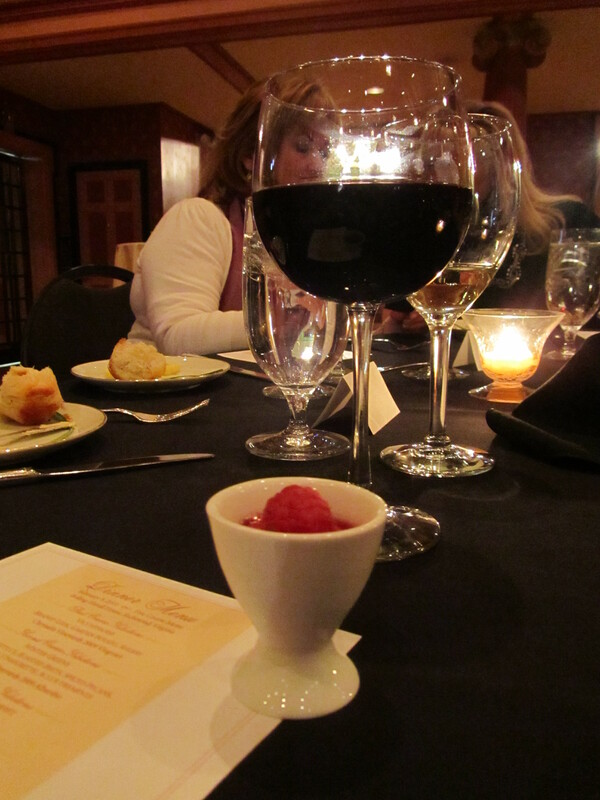 Each course was described in detail by Chef Walden followed by a “Bon appetit!” and toast as the plates were served. The menu’s first course was an ever so velvety braised leek, garden potato with sherry vichyssoise served with petite homemade rolls; it paired very well with the Chrysalis 2009 Viognier. The Viognier had melon and cantaloupe flavors, and aged in neutral oak barrels for a creamy texture. 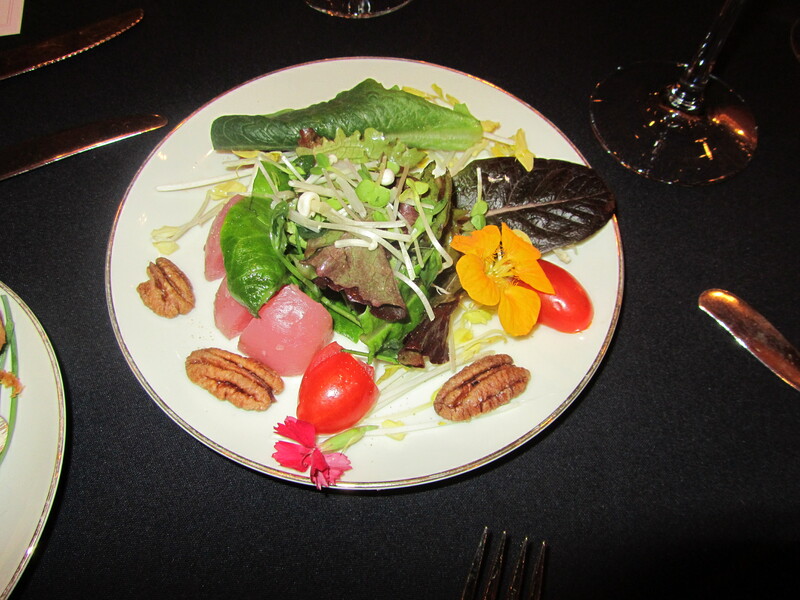 The winter greens salad of roasted beets, spiced pecans and champagne vinaigrette had been delicately enhanced with edible flowers, a delicious work of art. The salad was so exquisite that it unfortunately overshadowed the Chrysalis 2009 Albarino. When I get a chance I will have to try it again. The third course actually elicited an “Oh my Gosh!” from more than one of us. How anything so small can have that much flavor was an accomplishment in itself. 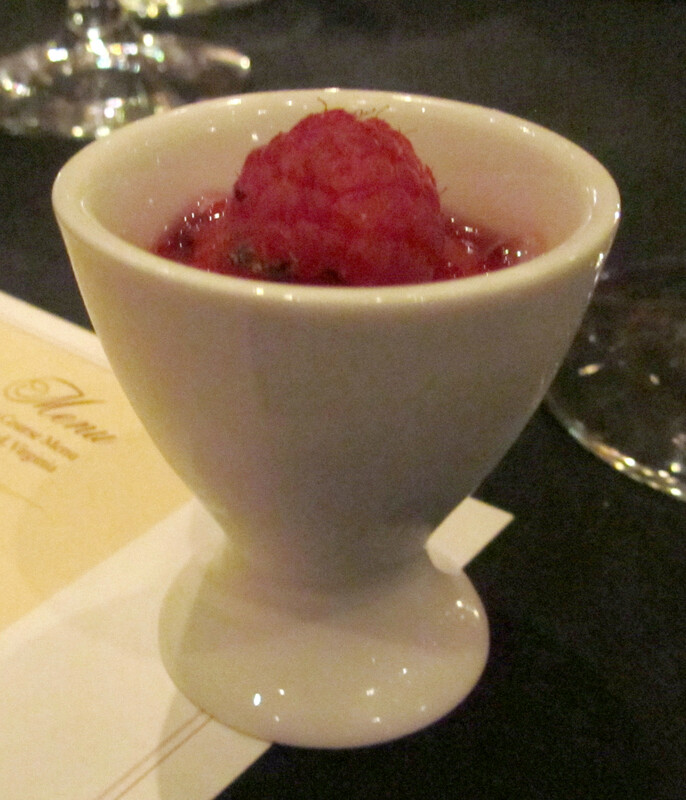 Home grown raspberries from the Goodstone Estate were used in the Raspberry Sorbet with Chambord served in a chilled porcelain cup. The Domestic Rack of Lamb, an award winning specialty of Chef Walden followed and was absolutely mouth watering and beautifully plated. The Boxwood Winery 2008 Topiary, selected to accompany the main course was not only perfect, but my favorite wine selection of the evening! A garnet red blend of Cabernet Franc with Merlot and Malbec grapes. I would definitely buy this wine! The fifth and final course was a feathery light chocolate souffle served with an individual pitcher of warm chocolate sauce. This confection capped off a perfectly grand evening. I wish I had taken more photographs, but honestly, if you were served this meal, wouldn’t you just want to enjoy it? Well, I certainly DID! 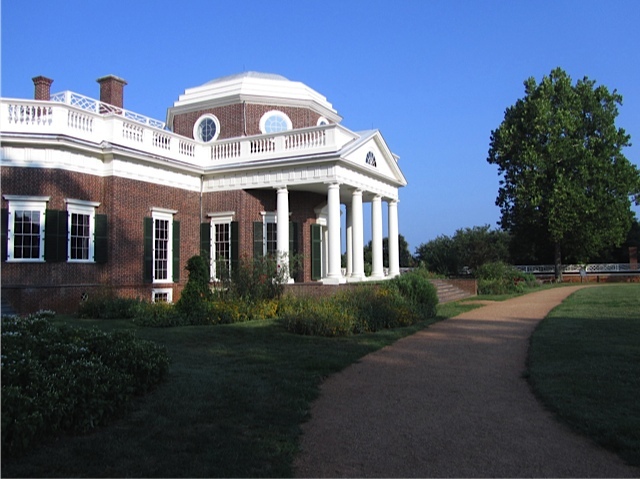 I think whether you live in Charlottesville, our own tourist destination, or other areas of Virginia, Loudoun County has a wealth of wining, dining and historic spots worthy of a weekend getaway and more! 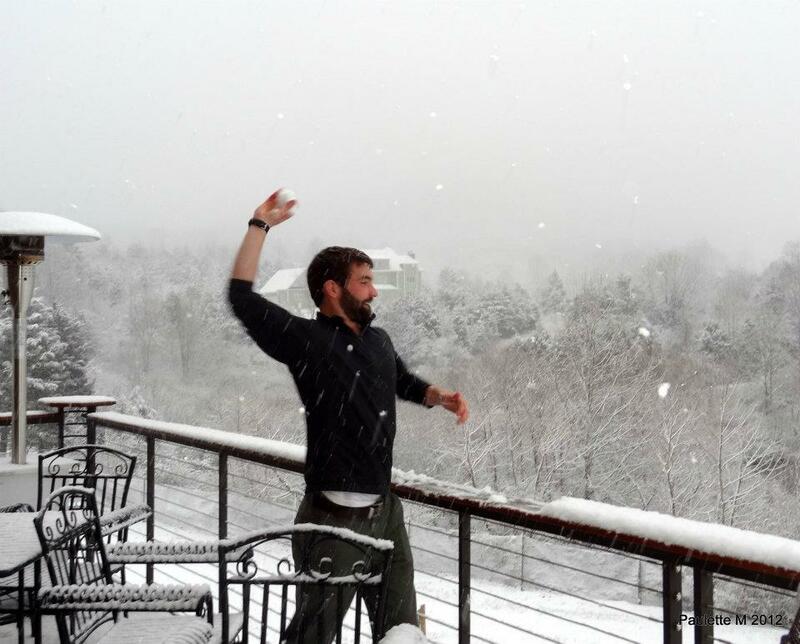 As they say in Loudoun County, Take It In! 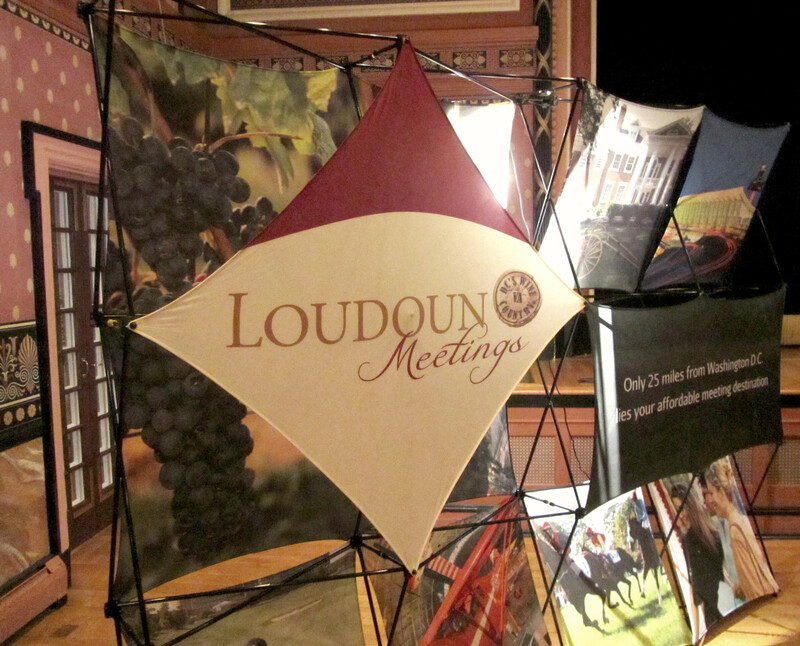 Thank You Loudoun County Tourism for a sample of what Loudoun has to offer! 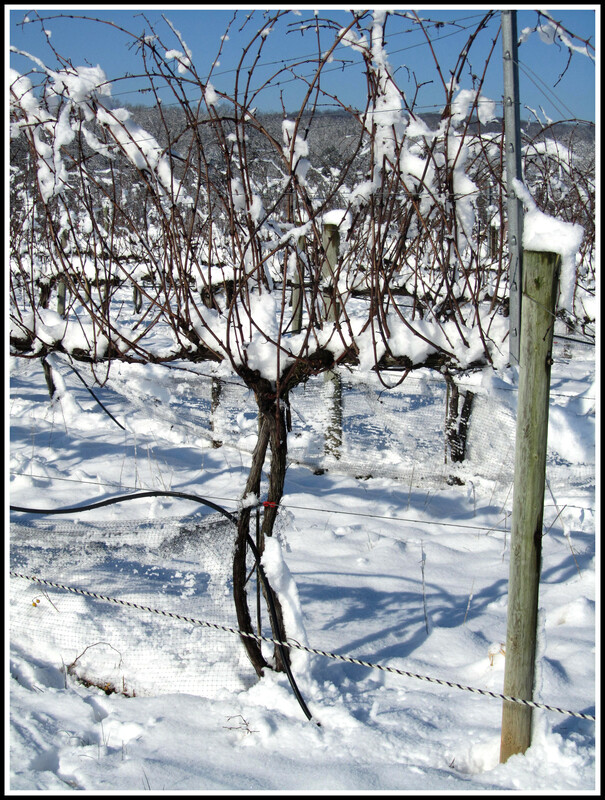 I plan on another post about additional features and links if you are planning a trip to DC’s Wine Country, look for it in the future..